Class will begin at 1:00 pm, immediately following the Core Skills Course on Thursday, November 14th and will end at 5:00 pm on Friday, November 15th. Attendees interested in pursuing their QP503A™ Certification will need to package the Aseptics Class with the Sterile Compounding Core Skills Course. Contact us at 973.256.6500 for more information. Attendees interested in pursuing their QP503A™ Certification will need to package the Aseptics Class with the Sterile Compounding Boot Camp. Contact us at 973.256.6500 for more information. Held at CriticalPoint's Center for Training and Research in Totowa, NJ, this course reviews basic and best work practices required for proper aseptic technique. 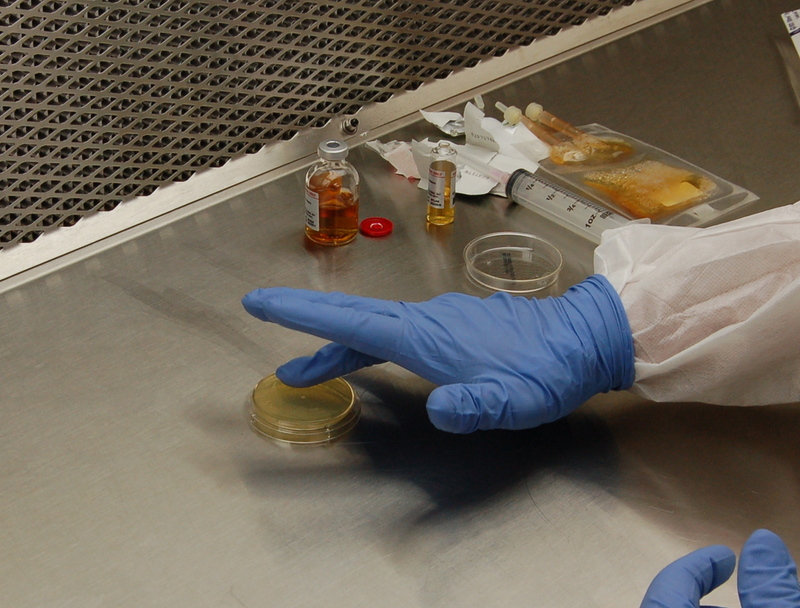 Along with Aseptic Technique, this course includes Competency Verification portions such as: Hand Hygiene and Garbing with one instance of initial Glove Finger-tip Sampling (GFS); Aseptic Technique Competency; preparation of Media Fill Units (MFUs), ongoing GFS and Surface Sampling (SS). Combined with lecture and labs, students receive hands-on training that is applicable to real work settings.